When you blend the versatility of built-to-order cabinetry with superb quality and fine craftsmanship, the result is one of the finest names in kitchen cabinetry — Brookhaven. Brookhaven’s approach to cabinetry creates a product that is both well-used and well-loved, year after year. 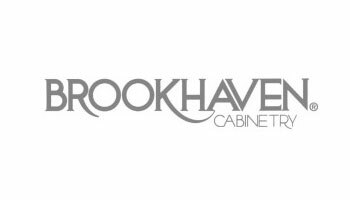 With over 50 years of cabinet-building expertise, Brookhaven cabinetry combines elegance with functionality. Experience the versatility of Brookhaven cabinetry at Modern Kitchens today.